RightFax is an enterprise-grade fax and document distribution solution with full business system integration. 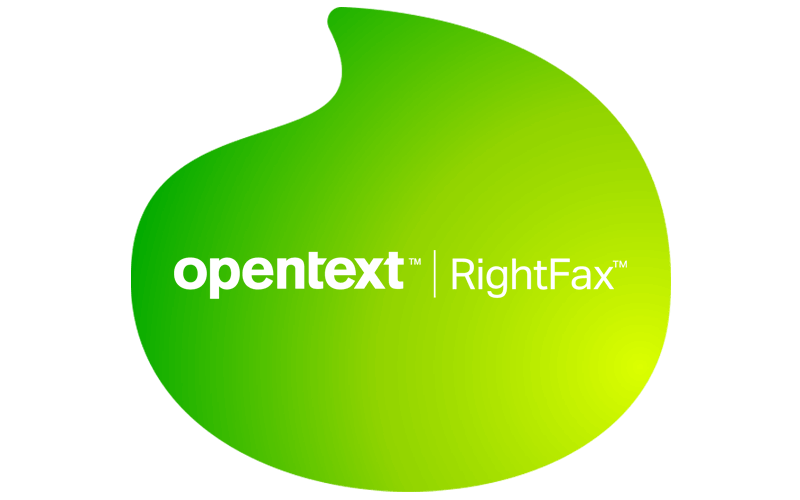 RightFax offers fax sending and receiving capability for desktop, MFP and business systems including SAP, Oracle and many others. Unlike most communication solutions RightFax offers point-to-point distribution with a detailed audit trail and security features required by legislation. RightFax is available as an onsite or cloud model. Vox is the sole distributor of RightFax in sub-Saharan Africa and has developed a wide range of SLA’s and managed services to ensure optimum performance. We have integrated RightFax into the Vox network, which allows us to offer significant discounts on fax sending (Vbill) and inbound fax number ranges (Xtenda). We handle the deployment and operations of your sophisticated RightFax hardware and software whether it is an onsite or cloud model. Our SLAs cater for all sizes and diverse requirements. Our certified tech team manages deployment and maintenance within the ITIL framework. A managed service agreement lets you outsource the running of RightFax servers to Vox, to free up IT resources and see the full benefit of this investment. 20% of the total RightFax system price.